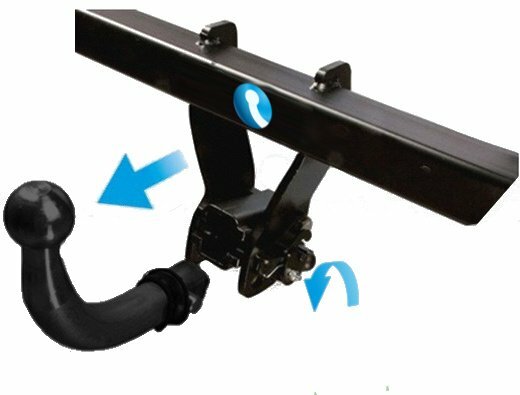 Home » etowbars Blog » Which Bike Carrier? 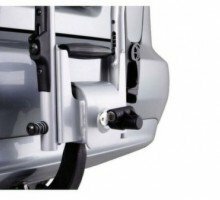 Our towbars are perfectly suited for Towbar Mounted Bike Carriers - we recommend Thule. The basic, tiltable bike carrier. 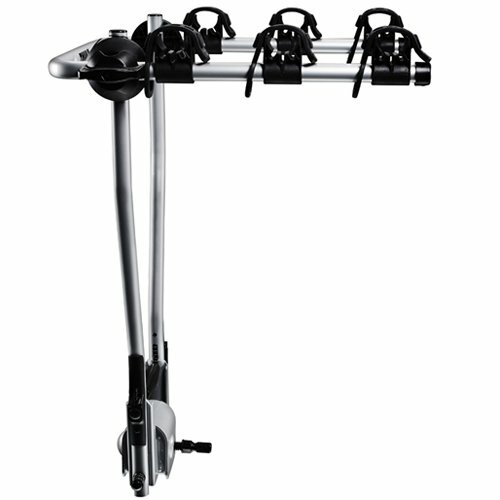 The basic and easy to use bike carrier. The most convenient and safe way to transport 2–4 bikes. 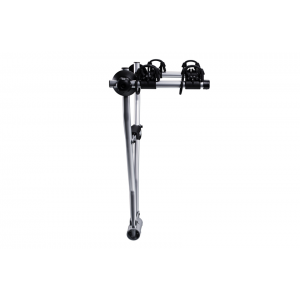 Perfect for heavy and large bikes with no need for difficult lifting. 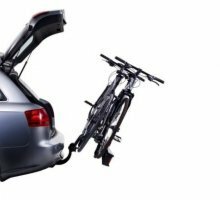 Always full access to the trunk, even with bikes mounted on the carrier. The top of the range full size bike carrier with great flexibility and loading capacity. The best compact and lightweight bike carrier for everyday use. The functional bike carrier fulfilling all basic needs. 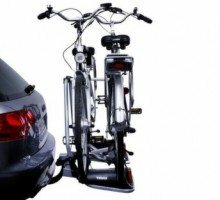 The robust and stable bike carrier especially developed for heavy and large bikes (e.g. 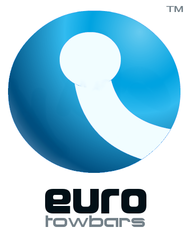 E-bikes, big downhill mountain bikes – for 2 bikes). The flexible four-in-one transport solution.